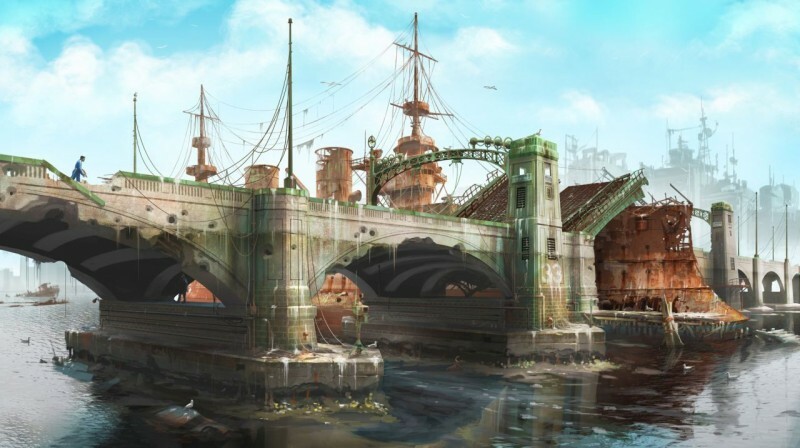 An artbook filled with concept artwork from the upcoming game Fallout 4 is now up for pre-order. 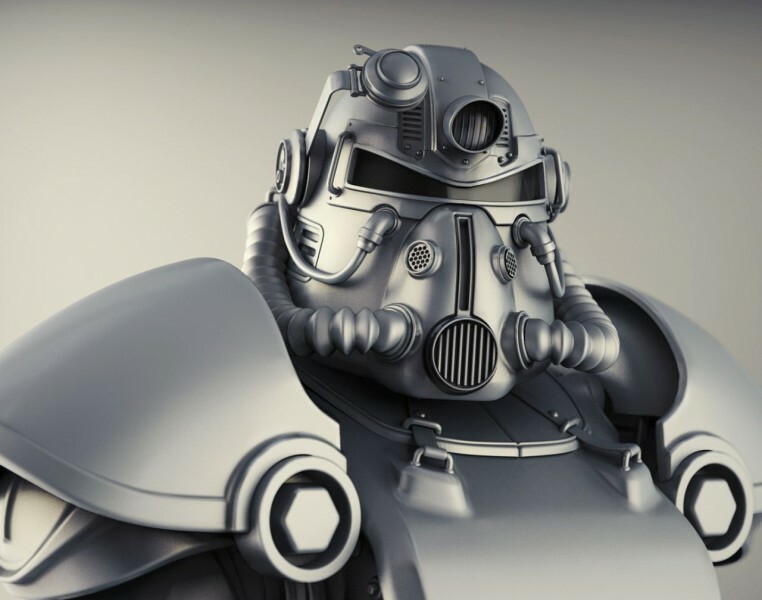 The Art of Fallout 4 will feature detailed depictions of many characters, environments, and weapons found in Fallout 4, some of which you can see right now in the gallery below. The four images released today range from beautiful right up to creepy. Some of the later images offer a closer look at the Synth androids players will likely encounter in game. 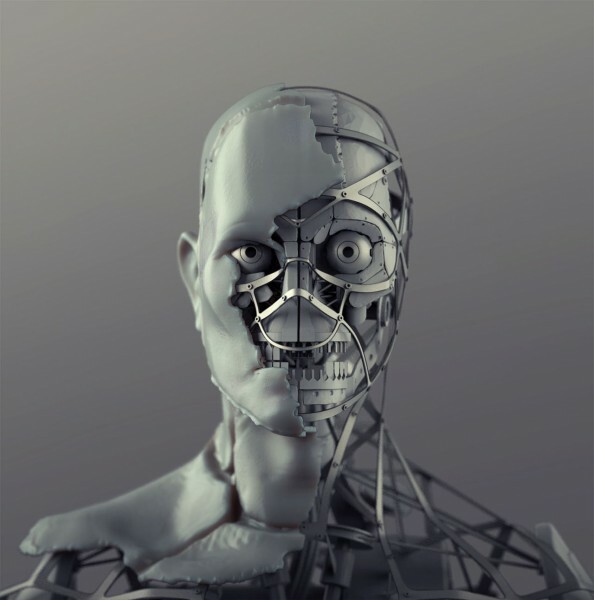 A second, close-up shot confronts viewers with the icy stare a half-human, half-robot face. 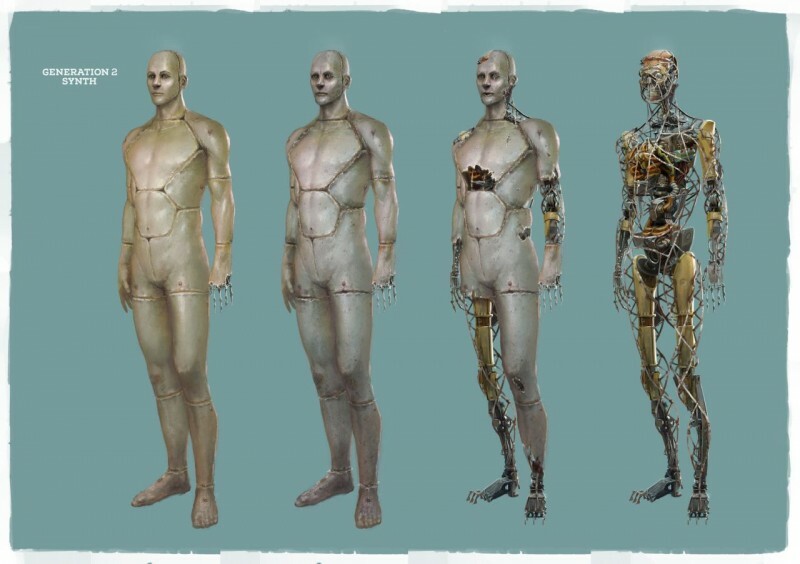 To find out more about the world of Fallout 4 and why it might be filled with humanoid robots, check out this feature on everything we know about the game. The upcoming artbook will be filled from cover to cover with assets and developer commentary from the creators of Fallout 4. For an idea of the scale of this project, The Elder Scrolls V: Skyrim, Bethesda's previous open-world giant, only had half as much concept art as Fallout 4. The Art of Fallout 4 is up for pre-order right now and will ship on December 22. Fallout 4 itself launches for PlayStation 4, Xbox One, and PC on November 10.